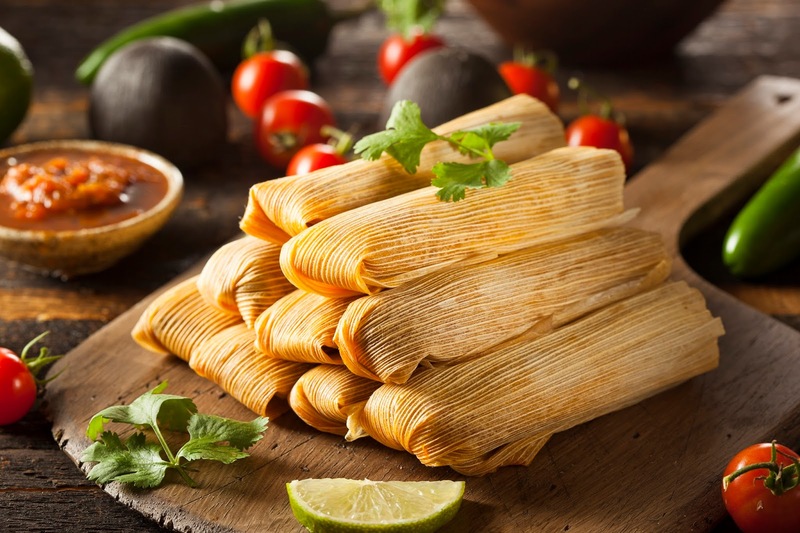 Rio Salado College | RioNews: Tamale Making Workshop Sold-Out! We are sorry to announce the Tamale Fiesta Community Cooking Workshop on Dec. 10 is sold-out. The good news is there are still openings for the Nov. 22 Perfect Pie Crust and Pumpkin Pie for Beginners workshop! Visit www.riosalado.edu/cafe and click on the Community Education Workshops tab to enroll.